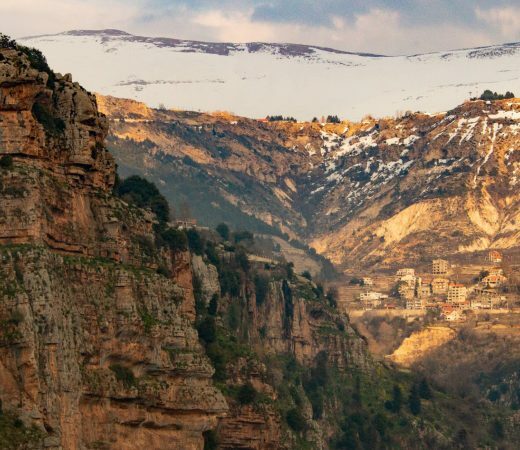 The aim of this two-night Yorkshire adventure is to give you a taste of life on expedition from the kit, to the food, to the physical challenge. 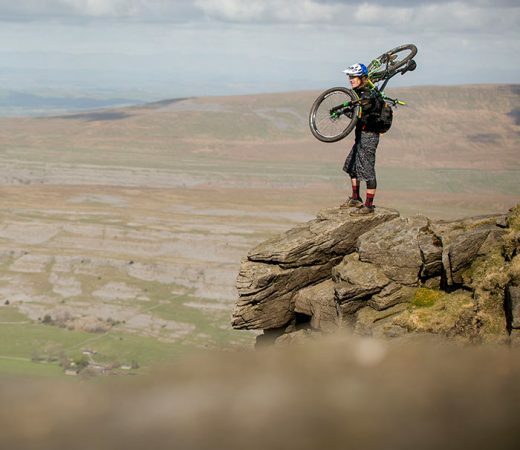 The physical aim is to complete a self-propelled circumnavigation of Ingleborough mountain, one of the famous three peaks of Yorkshire. 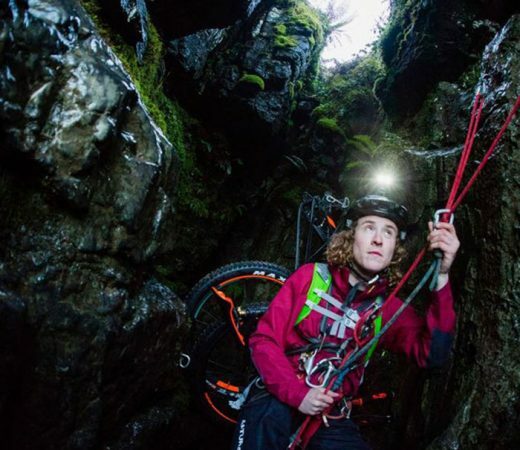 Experience the best of the Dales on two wheels, and try your hand at climbing and abseiling as you explore its limestone cave systems and sheer rock faces. 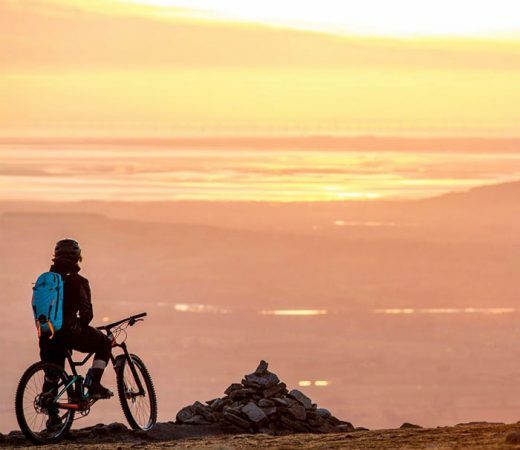 If you want to get outside and challenge yourself in one of the UK’s finest areas of outstanding natural beauty, this adventure is for you. 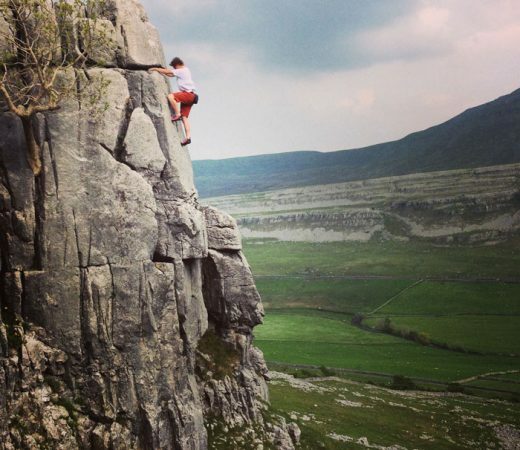 Utilising the full potential of the distinctive hills, deep valleys, and limestone outcrops of the Yorkshire Dales National Park this weekend is tough, team-focussed and spiced up with an element of the unknown; mimicking the realities teammates face on Secret Compass expeditions. 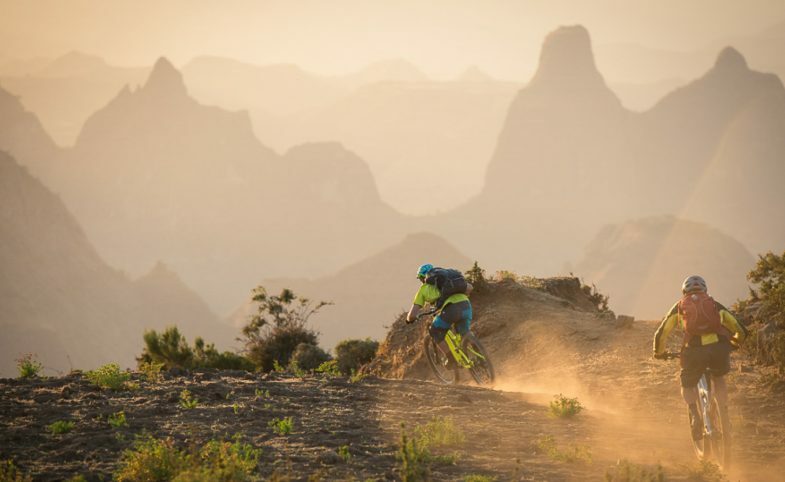 Ride quality mountain bike trails in a scenic setting. Receive coaching from experienced local guides. Go underground caving in the famous Yorkshire limestone. Climb and abseil outdoors on towering rock faces. Rustic bunkhouses and tented camp experience. Enjoy locally sourced British food in a cosy, traditional pub. Partnering up with Trippin Worldwide, this weekend will be guided by sponsored mountain biker and local lad, Joe Flanagan. As an elite athlete, Joe has been riding on the Enduro World Series and completed his coaching qualifications two years ago. A smooth and stylish rider – he receives nothing but outstanding feedback on all coaching days, providing expert tuition for riders of all levels. Watch their video below. 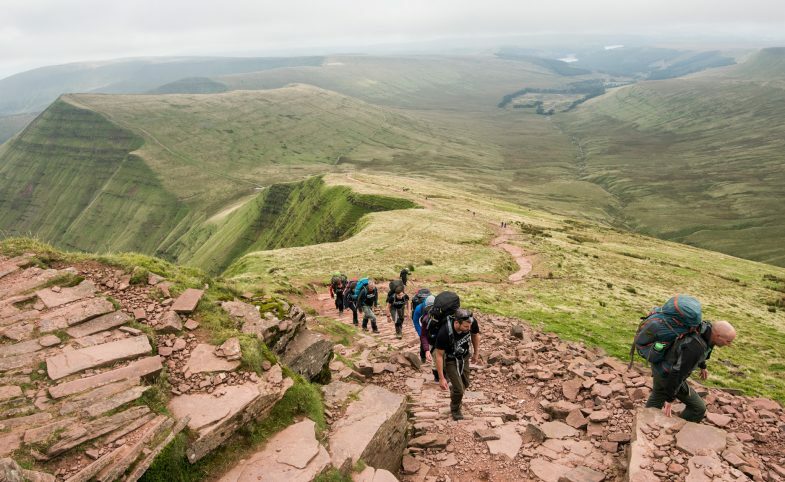 For those who simply can’t get the time off work, or can’t commit to the cost or training, our adventure weekends are the ideal way to get a sense of our multi-day camping trips. This is your chance to discover if expeditionary-style travel is for you! It’s also a great opportunity for those of you considering joining a longer Secret Compass expedition to ask our expert staff your kit, fitness or expedition-related questions, no matter how small. Many people have gone on to become committed teammates on other expeditions having found their feet on a Secret Compass weekend first. Equally, this is for anyone who wants get outside and squeeze an action-packed adventure into one weekend! Secret Compass runs expeditions with framework itineraries, rather than guided tours with set daily plans. Read more about Our Approach here. The following is the outline plan for this Yorkshire Dales UK Adventure Weekend – the ‘substance’ rather than the specifics. A fuller itinerary is provided in the Travel Instructions which are available on request or upon application to join the team. All teammates arrive into the small North Yorkshire village of Clapham by 2200hrs on the Friday evening, ready to settle into the accommodation at the bunkhouse. The train station is only 1.5 miles from the accommodation and parking is available on site for those wishing to drive. 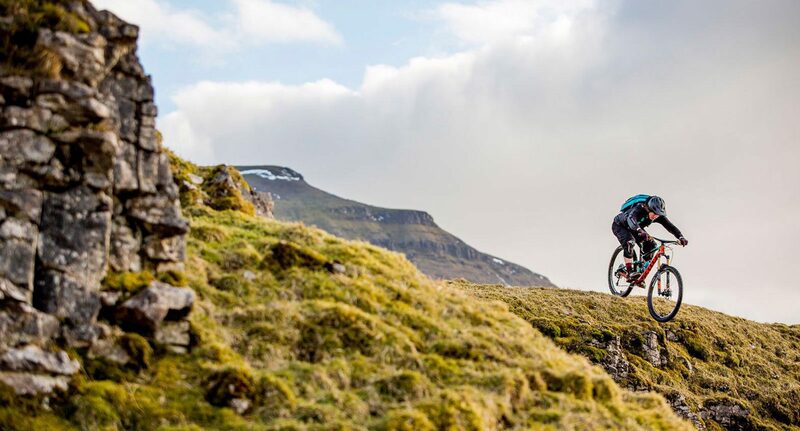 Waking up to the sounds of the English countryside, you will be kitted out with your bike, safety gear and rations. Bags will be loaded onto the support vehicle and you’ll set off from Clapham. 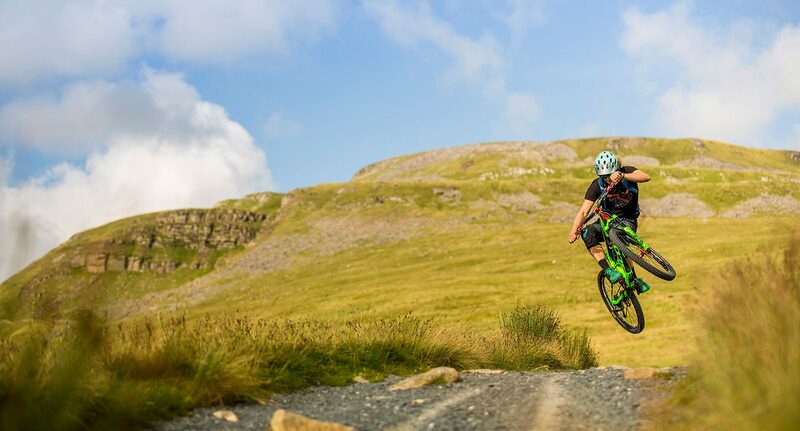 Riding off road around scenic lanes, tracks and sections of easy single track you’ll climb over the hill to Horton-in-Ribblesdale. This ride will take the best part of the morning so upon finishing, you’ll meet the support vehicle at Selside with a packed lunch for a caving briefing ahead of the afternoon’s activities. You will meet local cave guides and dress in caving suits and headlamps to have an afternoon exploring the labyrinth of underground limestone passages hidden in Yorkshire’s underbelly. After the caving, a short bike ride leads us to Horton village and our tented camp for the night. 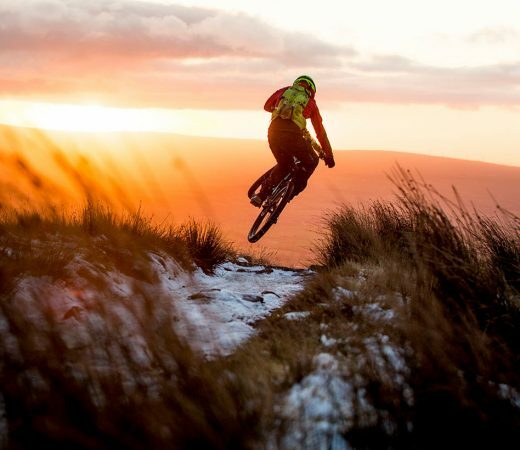 Sunday morning we will ride a mixture of on and off road, with glorious views of the Yorkshire three peaks, Ribble Head viaduct and Twistleton Scars, a local limestone outcrop overlooking Inglebourgh mountain. At midday, you’ll stop for a picnic-style packed lunch while we are briefed for the afternoon’s climbing and abseiling. Having finished our circumnavigation, we arrive back at our start point in Clapham. All teammates are then free to organise onward travel from 1600hrs (TBC). Secret Compass adventure weekends are achievable by anyone with a healthy lifestyle and a good level of general fitness. 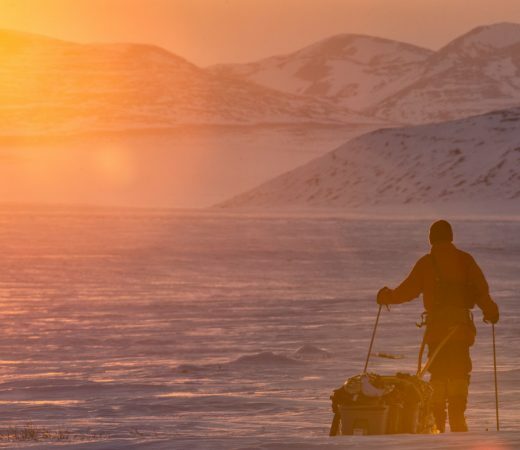 Team members should have an adventurous and robust spirit, and be willing to be part of a group working together to achieve the goal of the expedition. At a basic level, you should be able to spend a whole day completely out in the elements, carrying a small daysack with your personal belongings and water. The biggest challenges on this expedition will be the fast-paced activity plan and changeable conditions. Climate: Although Yorkshire is located in ‘the North’ of England, August is the driest period of the year and often signifies a typical glorious English summer, with the dales at their most spectacular. However, this is England after all, and all teammates should be prepared to get wet and muddy. 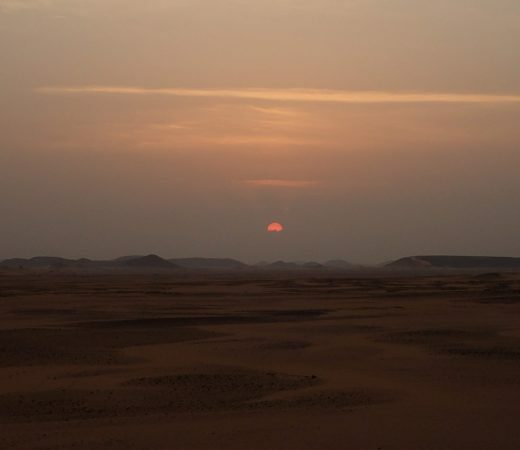 Temperatures will range from 10 to 20+ degrees C.
Exact accommodation specifics are to be confirmed, but will likely be one or the other or a combination of the following; the Clapham Bunkbarn, or a shared tented camp. To fuel you up for this adventure, you will prepare and eat dehydrated ration packs, just like you would on a full blown expedition. These ration packs will be supplemented with fresh local produce and plenty of snacks, though team mates are always encouraged to bring a few favourite trail snacks or chocolate bars to keep spirits high. We can happily cater for most dietary requirements, so please just let us know in your booking form. There will be chances to stop off on route to grab refreshments and maybe even try some local delicacies. For the evening meal on Saturday, Joe will take the team to a cosy, local pub where they can indulge in some of Yorkshire’s best comfort food. A van will be used for logistic support. Everything else is self propelled. A full kit list will be supplied to applicants in the travel instructions. You may be required to carry some food/ration packs and shared group kit. Teammates should consider their kit in good time in case buying, hiring or shipping is required. As a Secret Compass team member you get discounts at a number of specialist stores, the details of which are provided upon booking. Read your Travel Instructions carefully and factor into your packing (and training schedule) any additional space or weight as necessary. All activities and accommodation as per itinerary. Specialist kit and safety equipment hire. Team video footage and photography of the weekend. Travel to/from the start/finish point in Clapham, Yorkshire. Personal kit (a comprehensive kit list is included in the Travel Instructions). Any costs of a personal nature. Tips for the guides (discretionary, but always appreciated!). On application to join this adventure weekend in Yorkshire, potential teammates will receive detailed Travel Instructions. Here are some adventure-weekend specific questions and our general FAQ will answer many other questions. Get in touch if your question remains unanswered. Absolutely. You just need to ensure that you can ride a bike and are physically prepared as per the Fitness tab and Travel Instructions so that you can carry the weekend out. Ensure you have the right kit and suitable worn in footwear. Yes. Everyone from solo travellers and friends to couples, father and son and mother and daughter combos are welcome on these weekends. If you want to bring a group on a particular weekend just ensure you book early to ensure everyone gets a place. Teammates with dietary requirements are welcome to apply for this weekend and should state their specific requirements when applying. The food situation is outlined in the Practicalities tab. Have you ever been to Yorkshire? We jest. 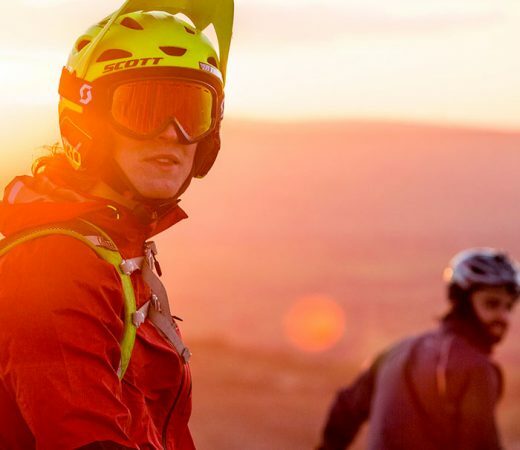 Do take anything on your weekend’s kit list seriously as Secret Compass only recommends things we think you might need and the weather can be variable at any time of the year in the North of England and indeed the UK in general. There will be sockets at the bunkhouse which might be fought over but yes, there will be power for your first evening. Once you set off on the weekend there will be very limited/no power available until around 1700 or 1800 on the Sunday when you’re back in your cars or on the train. 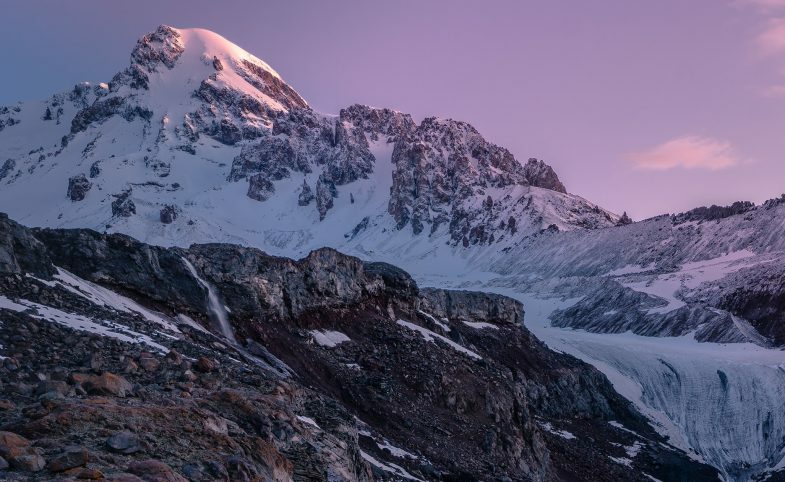 Apply for this expedition team using the button on this page to receive your Travel Instructions with fuller details. The Application page explains the joining process. Secret Compass is then on hand to answer any questions or to firm up your place on the team.